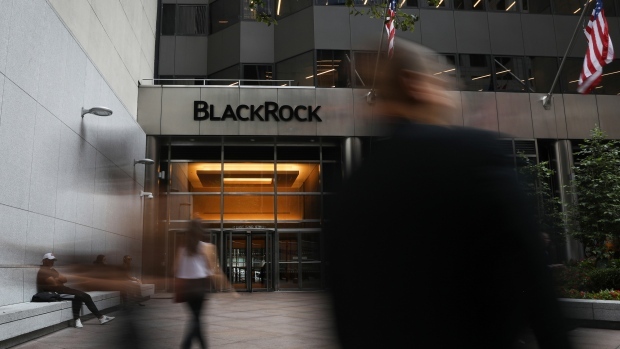 (Bloomberg) -- BlackRock Inc., the world’s largest asset manager, inadvertently posted confidential information about thousands of financial adviser clients on its website. The links were dated Dec. 5, 2018, but it’s unclear how long they were public. The documents were seen by Bloomberg and removed Friday.